Share Samadhan is Unclaimed Investment Recovery advisory enity managed by qualified Chartered Accountants, Company Secretaries and lawyers with pan-India footprints. We assist client to recover their Lost / Blocked / Forgotten or scattered Investment in any financial instrument. Two highly-qualified professionals-both CAs and CSs—left their cushy jobs a few years back to join the bandwagon of India's growth story. Inspired, confident and self-motivated—they gave birth to a dream of entrepreneurship. On 11.11.11, the idea of ‘Share Samadhan’ was born. The group took a small but decisive step by initiating research into Unclaimed Investments. A journey of excellence began. 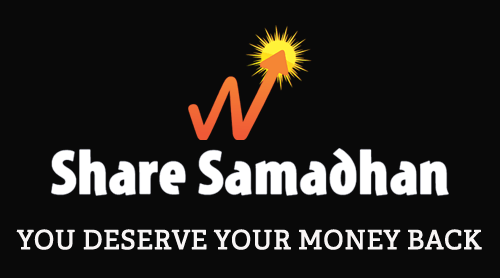 Share Samadhan is India’s largest single-window solution provider to Unclaimed Investments. We assist investor to recover their Lost / Blocked / Forgotten Investments in Old Shares, Mutual Funds, Debenture, Unclaimed Provident Fund, Unclaimed Insurance, Postal Savings and inoperative bank accounts. It is literally a black hole of investors' wealth. Share Samadhan has been doing a pioneering job to unearth the hidden treasure. In a very short span of time, we have unblocked millions of rupees involving diverse number investors who lost hope to get their money back. Share Samadhan has embarked on "Mission Money Back" with renewed vigour. We are proud of what we have achieved. A few incredibly challenging but satisfying years along with hundreds of happy clients, we are surely on firm footing. Our story is at par with India’s growth-impressive and futuristic. We seek to create value for not only our customers and employees, but also for the society. And in everything we do, we strive for expertise, ethics and integrity. As rewarding as our past has been, it is the future we’re most excited about. We call it a family. A young, enthusiastic family with a strong bond and a passion for what it does. The family of Whiteinc group consists of 35 exceptional professionals besides a team of associates spreading across India. The group is managed by seasoned professionals like CAs, CSs, lawyers, management graduates having more than 50 years of combined professional experience. The team leaders cutting across the verticals have domain expertise and are fully equipped to handle issues pertaining to their areas of work. 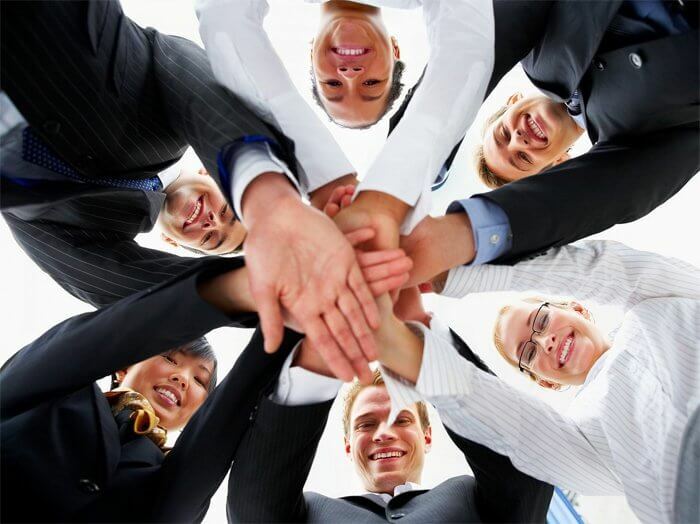 It is a team of outperformers with a penchant for scaling new heights. As we are proud of our achievements, we are equally proud of ‘The Family Whiteinc’! Abhay is a professional with diversified skill sets. While he possesses academic and professional excellence, his vision to life goes beyond business proposition. He is a professional with a human face. 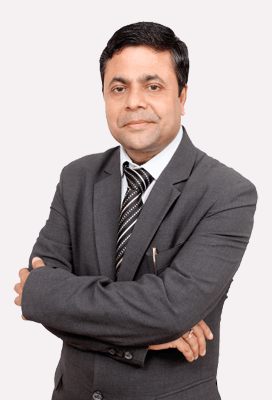 Abhay is a Chartered Accountant, Company Secretary and LLB who co-founded the Whiteinc group after long 15 years of corporate association with prominent groups like K K Birla, L N Mittal and Nikhil Gandhi promoted SKIL and Pipavov Defence. His career encompasses diversified domains of business valuation, project identification and implementation, infrastructure development, human resource management and government relationship. A result-oriented perfectionist with exceptional analytical skill, Vikash has many hats to wear as a corporate strategist. 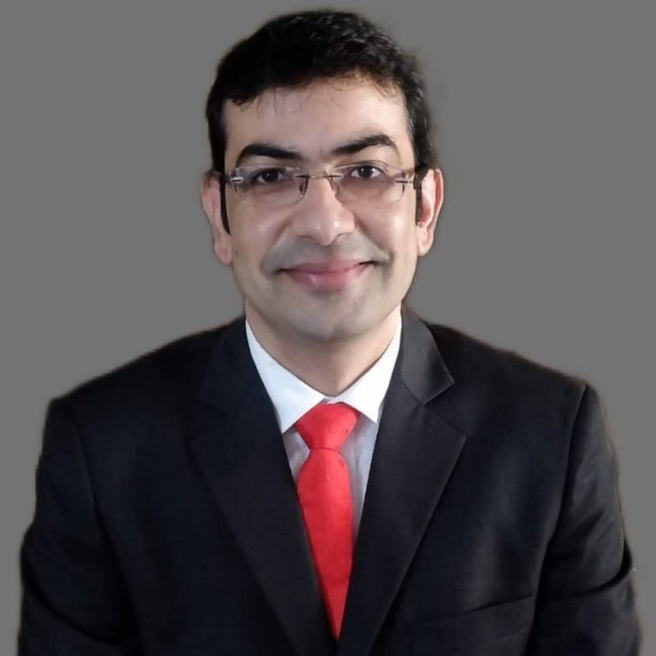 He is a qualified Chartered Accountant and Company Secretary with experience in wide range of financial facet of corporate finance, MIS, fund raising, treasury, capital market and investment banking. Vikash co-founded Whiteinc group after his illustrious service in CEAT Tyres (RPG group), KPO-major Evalueserve and Carnation, owned by former MD of Maruti, Jagdish Khattar. Vikash’s major achievements have been Rs 1700 million fund raising and successful implementation of rights issue for CEAT Tyres besides bringing in new structured product for the company. Member of "Corporate Governance Committee" constituted by SEBI under Chairmanship of Shri Narayan Murthy. 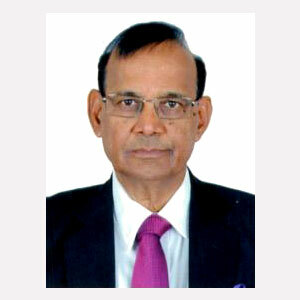 Former Chairman of the Capital Market Committee, PHD Chambers of Commerce & Industry and has played an instrumental role in organizing several conferences. Member of Management Committee of PHDCCI. Member of Committee on "Financial Markets & Investor Protection" Institute of Chartered Accountants of India. Received "UDYOG RATAN AWARD" by Rotary Mid-Town Economic Studies, New Delhi for outstanding contribution in Merchant Banking Field. Convenor of the Capital Study of the Northern India Regional Council of the Institute of Chartered Accountants of India which was also awarded the best Study Group of the Institute. Award for Outstanding performance in Capital Markets and Financial Markets in North India by "Bharat Nirman." Organized many conferences ,interactive sessions and seminars on topics covering Capital Markets ,Investors Protection presided by various well known personalities like Shri M.Damodaran, Shri G.N Bajpai, Shri D.R Mehta (Past Chairmen SEBI), Shri ArunJaitley, Dr. Abhishek Manu Singhvi, Shri Salman Khurshid.